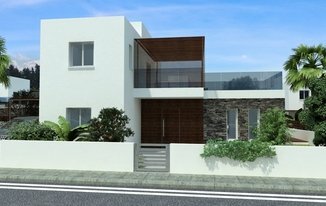 If you're looking to buy a new villas & houses in Cyprus, why not take a look at our current portfolio of new villas & houses for sale in Cyprus? Use the 'refine search' panel to customise your region-based search to suit your needs. Then simply click on the 'save property' button and store your prefered new villas & houses in Cyprus in your account for later. 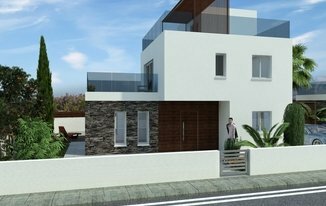 Contact Winkworth International Developments office with any questions about new villas & houses for sale in Cyprus.